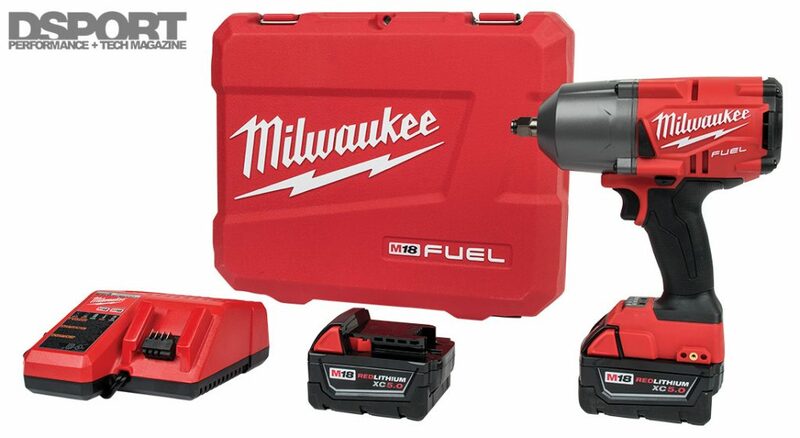 Enter our raffle to during the month of February* to be eligible to win a Milwaukee M18 FUEL™ High Torque ½” Impact Wrench from our friends at Mikwaukee. The prize comes with the Impact Wrench, a carrying case, a REDLINK Plus battery charger, and two REDLITHIUM batteries. 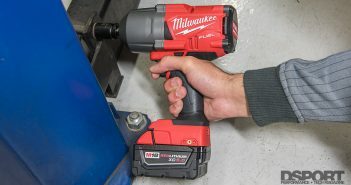 Click HERE for a Full DSPORT review of the Milwaukee M18 FUEL High Torque Impact Wrench. Congratulations to Josh Case from Hudson, Colorado! 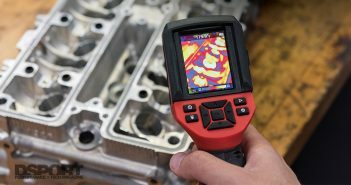 Previous ArticleThe Top 10 Car Modding Myths Busted!